The client is an American corporation operating a chain of retail gas stations, primarily located in proximity to Walmart stores. This Fortune 500 company's locations vary from small kiosk locations to larger walk-in convenience stores. Larger locations offer top food and beverage brands, with a wide choice of coffee, tea, fountain drinks, ICEEs, fresh food and beer, as well as cigarettes. 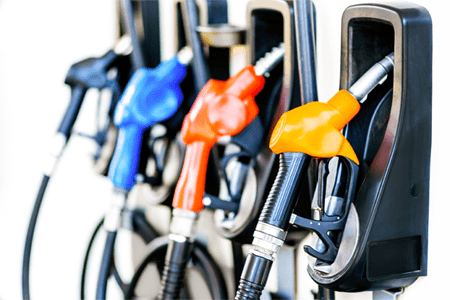 Another variety of the client's locations feature large localities that measure around 1,200+ square feet, offering a diverse array of products and gas pumps with additional fueling lanes. 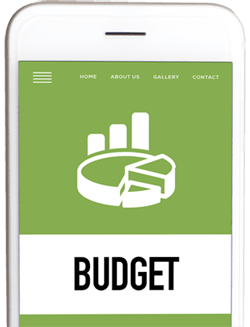 The client wanted to develop a store-level budgeting budgeting application with features for user/profile management, general and administrative (G&A) management, capital expenditure management, and profit and loss (P&L) reporting. Additionally, the client wanted to have a complete workflow for all the mentioned features. This workflow would include various levels of specified approvers to review the documents before officially approving them. Chetu, a certified software development company with vast experience developing and integrating custom software, assisted the client and transitioned their vision into a highly intelligent application. The final deliverable allowed users to define their roles within the system, essentially maintaining a user management system for administrators to access in real-time. In leveraging this system our client developed a department hierarchy from which they could assign and access reports according to department. In addition, the application includes a G&A management module. Chetu implemented an online template to facilitate the upload and review of expense reports. 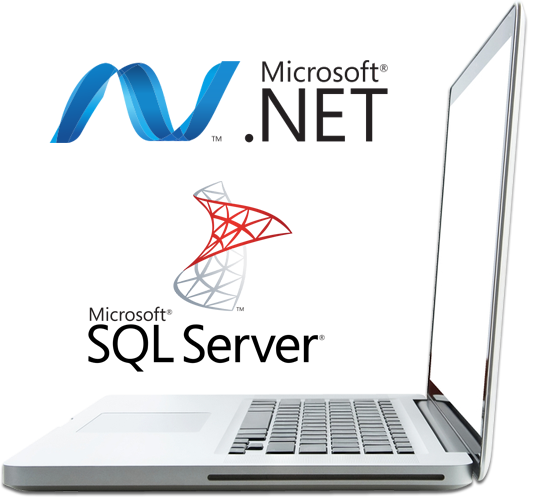 Users are able to manually input this data or upload a predefined excel sheet. All data is then transmitted to the planning department where multiple approvers can review or approve G&A budgets at various levels. All users have the capacity to create projects and submit them for approval, while the P&L reporting module tracks the expenditure from each storefront. Overall, Chetu matched the client with a robust store-level budgeting application solution tailored to their individual business climate. The application provided the perfect platform for greater ROI and stable spending habits across the client’s network of stores.